I have read the very encouraging recent reviews about this one at connosr.com and found a good reason to buy a bottle, because it comes at a cheap around these shores. I am sipping it, along with some other malts and bourbons, for 15 days now. My jury was out on it, but now (and I owe an alarm tag to @tabarakRazvi! Slainte, mate!) it is time for the final session and a verdict. First of all, I cannot safely connect this pale color to a real, full-bloodied single malt whisky. 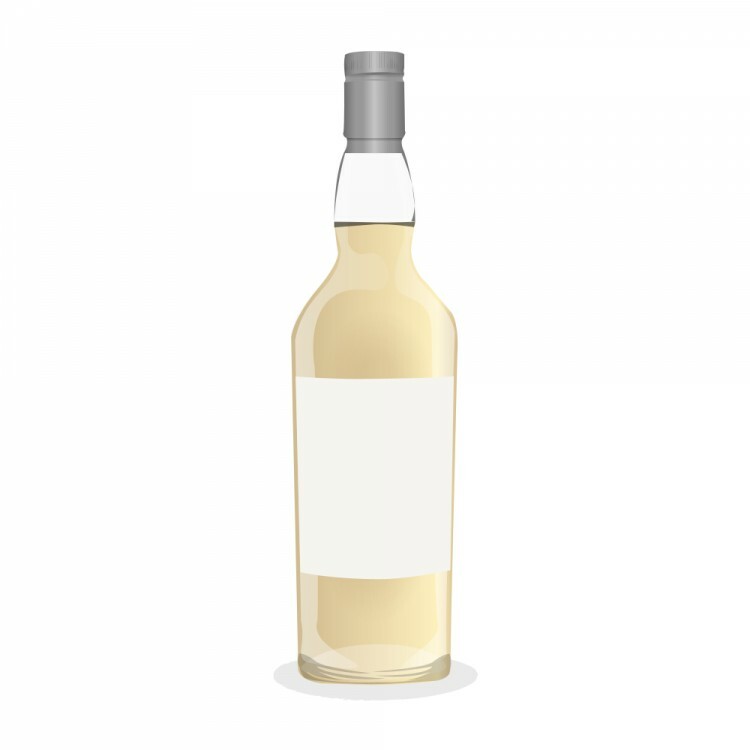 I know it is as normal as the brownish colors of some other whiskys (non-E150-caramelized ones) is, as well as that some of the non-sherried whiskys SHOULD be expected to have this pale color... but it somewhat robs my pleasure. I am ashamed to say it, but I want to be honest. Nose: oak, red cherry, mint, violets, Chenin blanc, wet soil. Some almonds, although I would not suspect poison, unlike Hercule Poirot. :) After a good stay in the glass - pears and more pears. Some sea salty air? The young spirit doesn't sting the nostrils too much. Very good nose! Body: thin to medium. Solid burn. If the burn was a tad weaker, I would have found it very refreshing. A weaker burn would go nice with this specific malt. However, I find similarities to Cardhu 12 Year Old, which I like a lot. Palate: orange, figs, apple cider, mint julep, tea biscuit, almonds, more violets. Some almond cake. Very fresh and pleasant palate, indeed. Palpable sea salt. The similarity with Cardhu 12 Year Old deepens further, although the latter won't give you any of these salty, refreshing notes. Still, the young age hasn't allowed for more balance and refined taste. The "rather delicate"? I don't think so! Finish: medium. Milk chocolate, milk, some morello. Bitter almonds and a hard good-bye burn (46% ABV, mind), not a very welcome one. Here's the dissimilarity with the smooth Cardhu 12 Year Old. I repeat my solid opinion that this Highlander would do better with a slightly lighter burn (40-43% ABV). All in all, a pleasant surprise. I can say that I actually like Glencadam 10 Year Old. I will buy another bottle one day, although for a few quid less one could get a bottle of Glenmorangie 10 Year Old, which for me is the better reasonably-prices representative of the Highland malts. On the downside, I have noticed some signs of air deterioration a week since the bottle has been opened. Furthermore, this malt for me is good if used as an aperitif, but not that good as a digestive after a good dinner. Even the slightest of food turns the otherwise pleasant finish into a bitter cacophony. 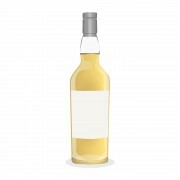 This may be down to the youthfulness of this otherwise very adequate Highlander, that I can rather recommend as a refreshing daily sipping drink for the spring and for summer dramming as well to those Highland lovers who, by whatever weird reason, won't go for the Glenmorangie 10 Year Old Original for a few quid less. 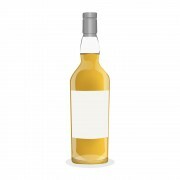 If you want some saltier notes or don't like the GM 10 - this definitely falls into "your daily Highland dram"-category. Thank you so much, @MaltActivist! Words like these from a distinguished reviewer like yourself mean a lot to me, the neophyte. And I happen to have a strange taste. You are very kind. See you around!